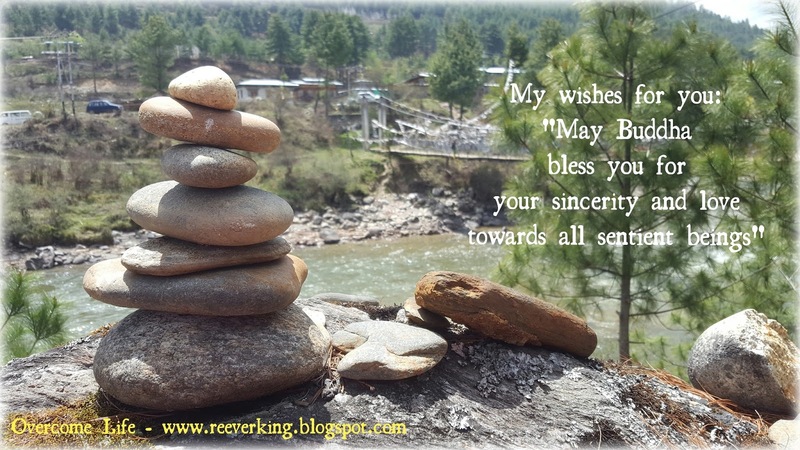 Would you come back to Bhutan again??? Here I am. As I look out from my window frame, the dream that I used to have, is instantly coming true. "I want to live where I can see mountains and rivers from my window, fresh cooling air that far from pollution, wooden houses that looks very familiar and homey, the passing-by cows, horses, dogs, where their dungs aren't something to be afraid of, warm sun or sometimes foggy clouds overcome the sky above, and so on," said me to my friend just a month ago. And now, the view of the Druk Air plane and its flying sound early in the morning, is a bonus. We can't choose where we were born, but we can choose where we stay. Often times, second or third homes are necessary. Not that I betray where I was coming from. But it's just, those places are really where I feel like home sweet home. Although I can't stay for so long, at least I'm grateful that I'm given a chance to stay in certain period of time. 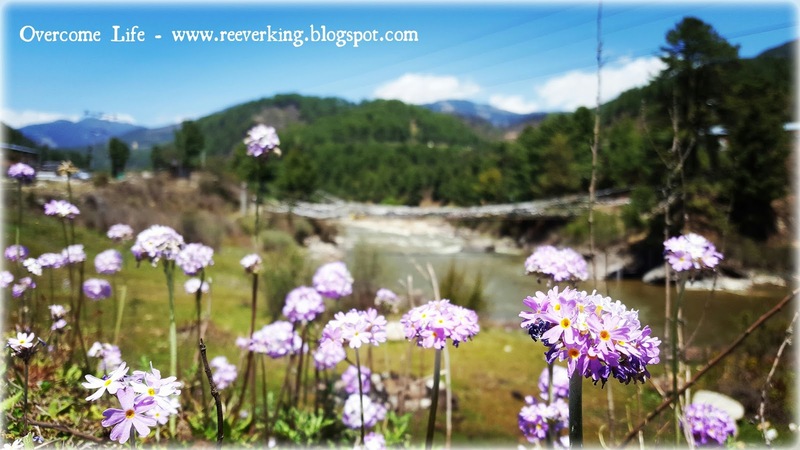 And what I love about this country, Bhutan, is... there are too much to say, simply feel from the heart. First and foremost is its people, Bhutanese. I encountered many times during my visit here. 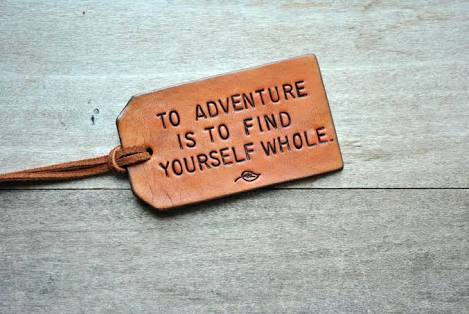 Especially when on tour and to place where we did not know anyone or simply to visit a new place. They just asked their friend's friend if they know anyone that could help up with lodging. Amazingly, many would offer their help with their place, more often their humble place, to let strangers to stay for a night. They even provided us with meals (dinner, breakfast, and so on). They also rendered us with any kind of help that we required since we were not familiar with the place. Many Bhutanese would also help sincerely from their heart, and did not expect anything in return. Be it in goods nor money value. Let me share my experience here in Bumthang. After walking such a distance to visit many holy Lhakhangs, my friend and I was tired and the cold weather made us a little hungry. I was in dire need of a sip of 'ngaja' - Bhutanese milk tea with sugar. 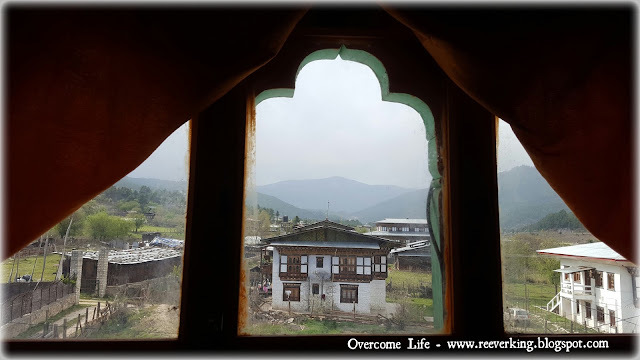 We entered to a general shop, located just at below the junction of the Kurjey Lhakhang. We were asking the young man, the son of the shop owner, if they sold milk tea. He said he did not sell it at the shop. Then perhaps our faces couldn't hide our disappointment. He then asked his Mom, an Angay in her 60s. Later on, he asked us to sit at the wooden chair with table provided inside the shop, as they would serve the tea shortly. We couldn't believe it at first. "Really??" asked us. "Yes. My mom said she could serve the tea for you," replied him. Both of us were smiling widely with an extra mile service rendered at this simple provision shop. 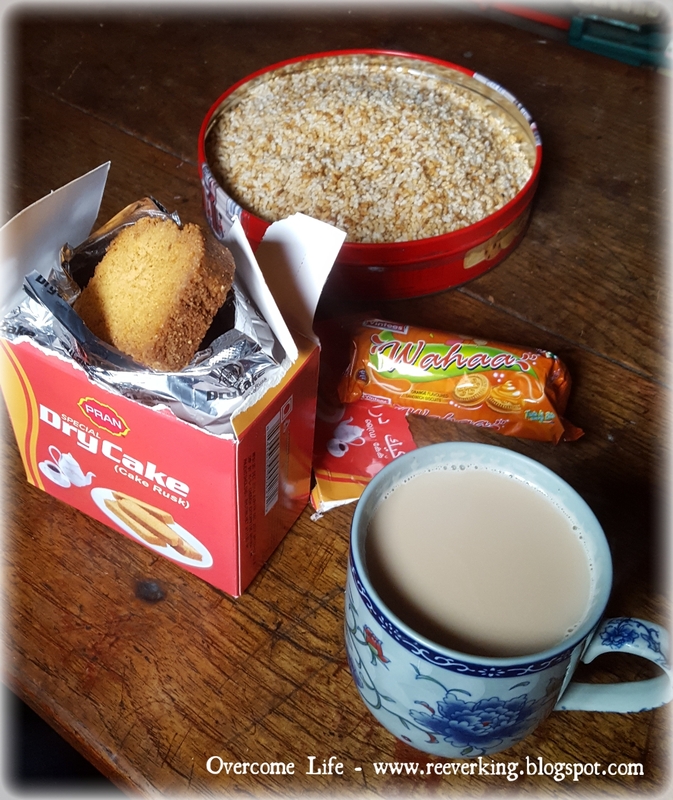 We browsed the biscuit from the shop's shelf and chose the 'Dry Cake' made in Bangladesh. The tea came and they even brought a tin of 'zaw' with it. Angay sat with us and chatted around asking where we were from, what we were doing before this, etc. And when we paid the bill, Angay simply refused the fare for the 2 cup of tea and only accepted money for the biscuit! Yalama... She treated us just like her personal guests. And when she knew we were going home, she asked us to wait for her son and wife as they were going to the same direction. Which means, they offered us a free ride!!! Wow!!! Wasn't it amazing?? And today, I had a walk on my own since my friend had to go to work. I went to the other side of the road and when coming back, I passed by the same shop. It was lunch time and I was thirsty and hungry. I entered and this time, an old man, the young man's father, attended the shop. I was asking him for 'ngaja' again, and using body language that it meant for tea. He said, "Ngaja? Mindu." It means, "Tea? Don't have." Hmm... it might not work out this time, I said to my self, since I faced with another person. Still, I went to the rack and chose my favourite 'Dry Cake' again. I took out my purse and pulled a hundred Ngultrum notes and handed it in to him. He saw the biscuit. I guessed he might feel my disappointment. The biscuit would usually be the accompany for tea only. He then asked me, "Ngaja? For one?" In Dzongkha. I interpreted it as he held his finger so that I could understand. I said, "Yes, for one," I replied and showed my finger back to him. He understood. He asked me to sit down - at the same table and chair again, and put back my money and biscuit. In a while, the same Angay that I met last time coming out and I tried to let her recall that I visited their shop before with my friend. She then remembered. She served me tea and I enjoyed it with the delicious biscuit. And just like before, they refused to accept my money for tea. Wow!!! Weren't they amazing??? I really salute many Bhutanese who are just like them. Although they open the shop that usually to generate money, not everything is seen in money value. Their sincere heart to give without expecting anything back was something that not many could do in their lives. 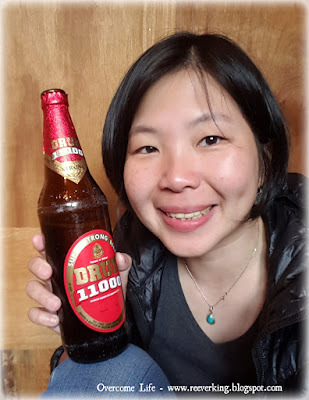 "So Rima, would you come back to Bhutan again?" asked my friend. 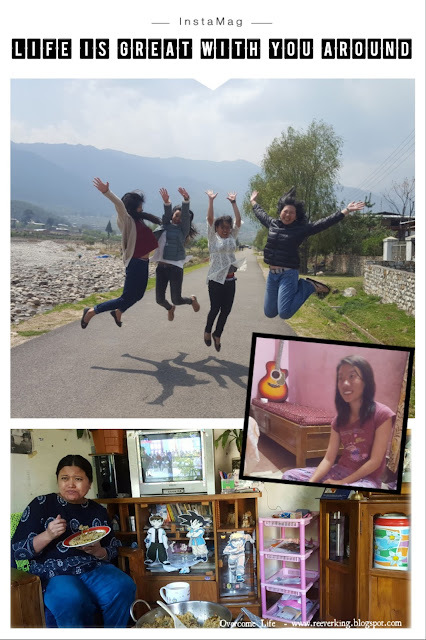 With so many kind heart and loving Bhutanese around, there shouldn't be any reasons not to come to Bhutan again, even if I've come here for my forth time now. The Lhakhangs and the beautiful nature are also my main reasons to visit Bhutan again. For once I want to disappear, disappear from history, parts of my life journey in this earth. Where people will no longer remember about my existence or recall that this person was ever exist. It will only be the grey shadow as the name is mentioned. "Hmm... who?? Which one? Was she part of our community? Hmm... Sorry, I can't recall... I really can't recall..."
So here I am again. The stranger land, place I've never been before. Funnily, it gives me such a familiar feeling, a deja-vu, a feeling as if I was ever coming here before. The bright light, the buzzing sound, the passers-by. A land that never sleeps. 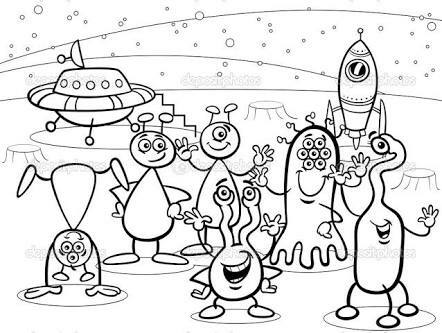 People comes and goes, comes and goes... again and again... from different planets, different universe, where the rockets sent them from. They all wear different costumes, different footwears. This must be the place where I'm belong. Where no one knows me, bothers me, cares about my existence. Here my mind is wandering around. Part of it says, stay here and never go back. Another part of it says, move on and find a new place. The Universe is vast. There must be many other places that look just like this. Where no one will bother about your existence. Where you're the Alien of that new place. Where the adventure begins. Where your physical adaptability will be challenged to a higher level. "Go buddy!" something whispered in my ears. Yeah!!! If not now, then when?? It's a series of looking and moving forward, live with a purpose, a new height adventure. Although it seems looking blur, but it is bright. The unknown future is awaiting to reveal. Pulling forward one step at a time until the new Universe appears and it starts all over again! It's been some time since my last blog post. 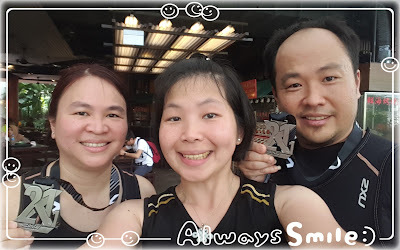 March was filled with lots of books reading (thanks to the opening of the new Sengkang library :P), and morning walks exercise either with friend or alone. This Wednesday, when I was just about to start my morning walk at MacRitchie Reservoir Park, I received a message from my brother. He was asking me if I was interested to join him to run half-marathon this Sunday. 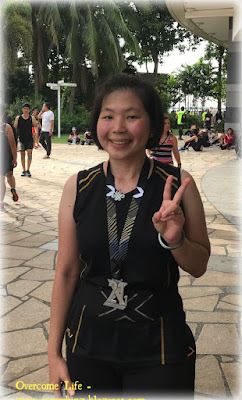 It was free since someone had registered for the run, however, the person could not come to Singapore due to the expensive flight ticket (thanks to the this weekend's Coldplay's concert in Singapore ^^). Hmmm.... half-marathon. Means, the distance was gonna be 21.1 km. In my life, I'd never tried running that long before. 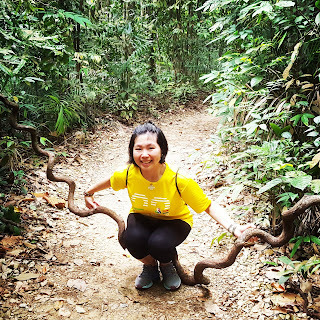 In fact, I knew myself that I could only walk and still manage to hike (although only to certain extent), but definitely not to run. My usual yearly run distance was only 3.5 km. When my friend was asking me to join the 10 km one, I declined almost immediately as I believed that my stamina was not good. I often lost my breath after running for certain distance and easily got tired. My heart would beat too fast until I could not take it. I held that believe since I was very young. So it was quite difficult to break that fear, and barrier that I set upon it into my own self. I went for cycling in that distance before, but never for running. Even for walking, I was not quite sure. So I was curious how far 21.1 km would be, on foot. My brother was very active in joining this kind of run. 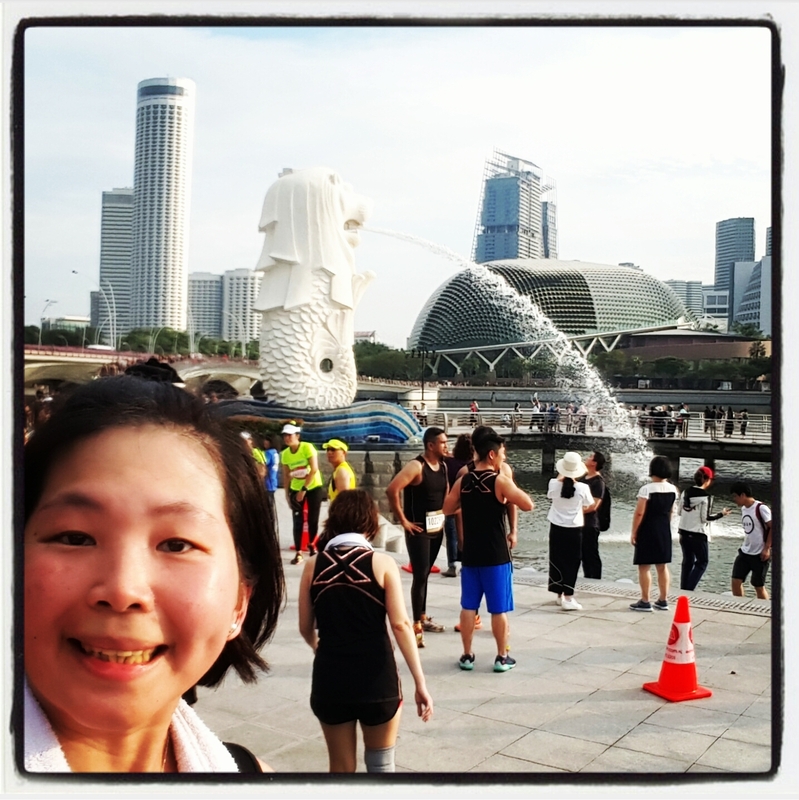 He just went for midnight Sundown full marathon last Saturday here in Singapore and finished it in 5 hours and 50 mins. He even went overseas, like to Beijing, Bali, Bandung, etc. to participate in the running events and collected various medals. So I asked him further, if I could not run, and only walk, would I feel shame to be the last one? Haha.... He said, it should be alright as we would be given 4 hours to complete. He then gave me the link of the run for further information. So last night I went to his house and slept there overnight. The run was scheduled to start at 4.30 am at F1 Pit. I went to bed at 10.30 pm but my brain could not stop thinking about what would happen and what had already happened. Plus the clock's tik-tak sound made me difficult to sleep. Only after doing short period mediation, I was then able to fall asleep (maybe about 30-40 minutes later). And at 3.15 am, I was awoken and got ready. 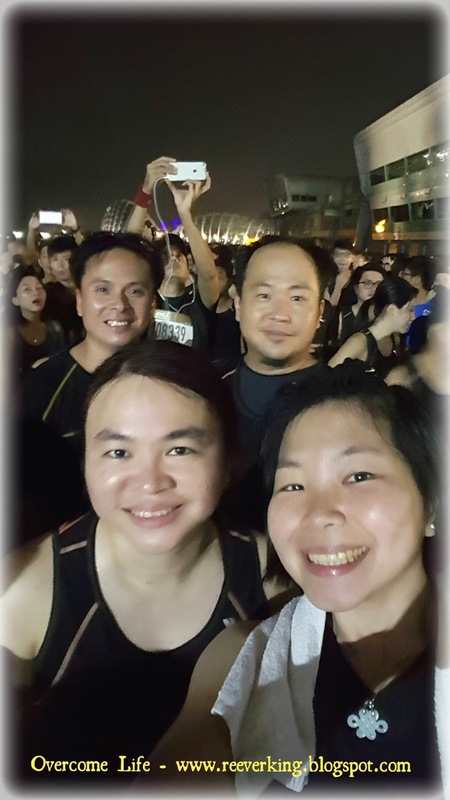 Three of us took the Uber cab to the nearest stop towards F1 pit and my brother immediately found his friends and colleagues who were also joining. There were so many people lining up towards the Start line and we were the seventh wave in the group and started our run only at 5.22 am. Slowly I was separated from my the rest. I ran and walked in my own pace. I realized I learned few things from this run. First, everyone was just doing their best. They ran as they could. 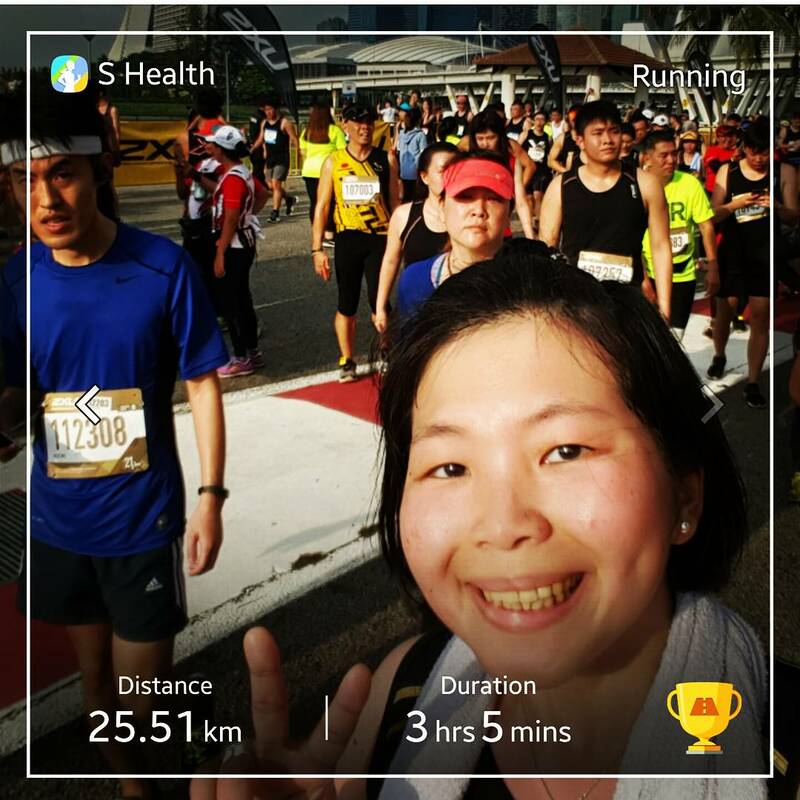 It was not really about who was the fastest, but everyone was trying to balance their energy with the distance, the intake (water, sport drink, and banana provided by the organiser), the output (if you chose to visit toilet in the middle of your journey), the strength of their legs, knees, ankles, and so on. Second, fun was definitely a must. I mean, yes we had a goal to achieve, but in order to reach, we should put in some fun and took a necessary rest in between (many stopped for taking photos of the beautiful Singapore sites and keeping the memories with people who they went for the run with). Third, the only person you had to defeat in this, was yourself. Because everyone started at different timing, at different wave groups. So you wouldn't know how much they had achieved by the time you saw them. And I guessed it wasn't necessarily important to compete that way, unless you're into a competition that you were aiming to win. 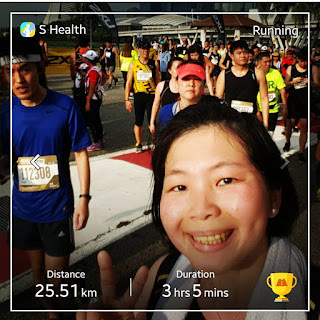 Instead, you might want to defeat your own previous record (if you joined such run before), defeat your own barrier that you set upon yourself (just like my own self who only dared to run at 3.5 km distance yearly), and so on. And when you were in the group, you saw people around you running. You were automatically getting such motivation to run as well. And concentration was required as you had to decide when to continue run and when to just walk while catching your breath. I counted my own pace when walking and running. 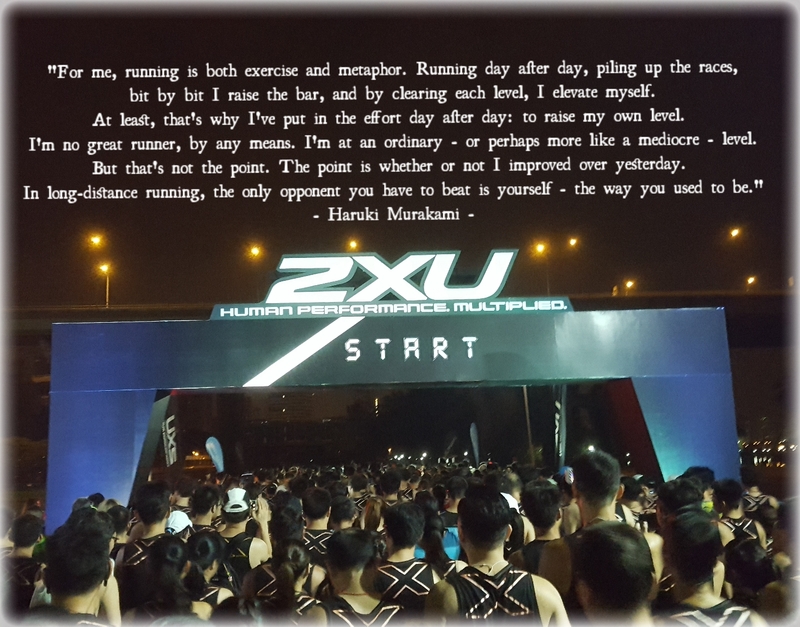 Overall, I found that my first experience in half-marathon was pretty good. Thanks to the morning walk exercise that I had during the past few weeks. The breath, the heart beat, the legs works, were in good balance. I finished it in 3 hours and 9 minutes (The photo above was using my phone Apps which might not give a very accurate result. The distance should be around 21.1 km and the timing as I just mentioned). From the 2XU race result, my rank was 3786 out of 6966). 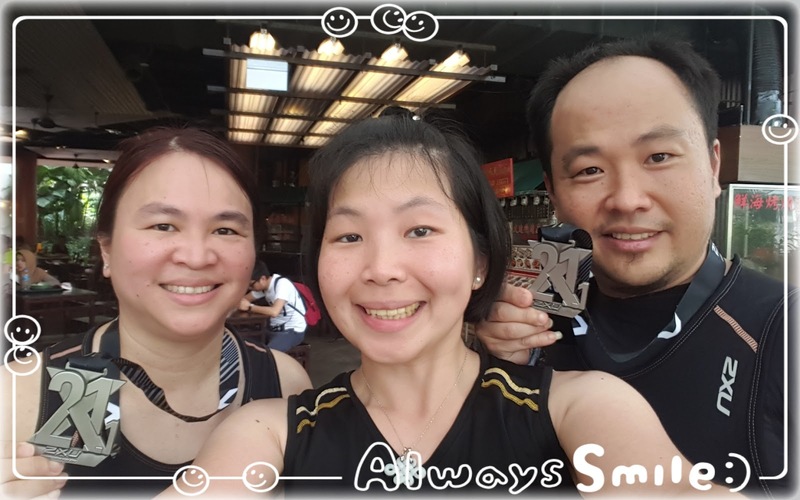 It was really great experience and thank you for the person who could not attend the run, my brother, and sis-in-law for the opportunity, for the advise given before the run, for answering my doubts and fear before the run started, for accompanying me, and so on. I was glad and never expected to join such run in my whole life, but I finally did. Thank you, thank you, and thank you so much for everything!!! Glad that I made it! :) Thank you! Also thank you for the above for listening to our prayers that we had gone through it safely, in good health, great weather (it was almost rain but suddenly stopped), enough energy intake along the way, and the priceless experience and memories in our lives. And the moral support from my beloved one. At least when I died, I knew that I had lived my life to the fullest each and every day, experiencing many things that I wished to do while I was alive. Thank you, thank you, and thank you... May all sentient beings be healthy and happy, free from suffering, and life filled with peace and joy. Sadhu, Sadhu, Sadhu.